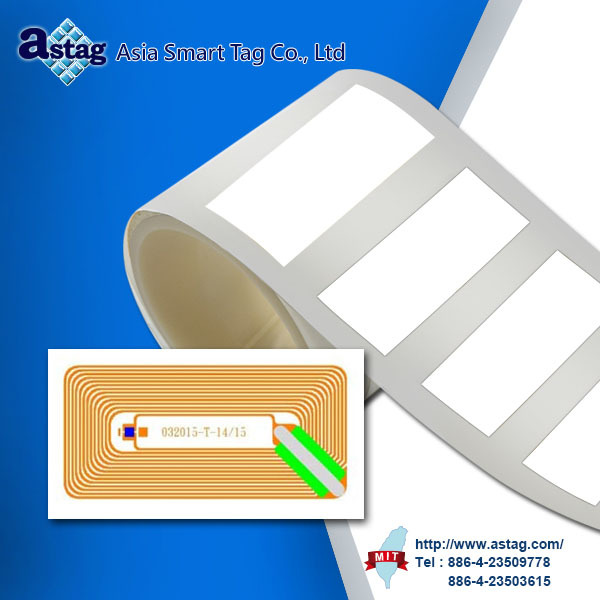 RFID label is an electronic label that exchanges data with a RFID reader through radio waves. NFC stands for “Near Field Communication” and, it enables short range communication between compatible devices. 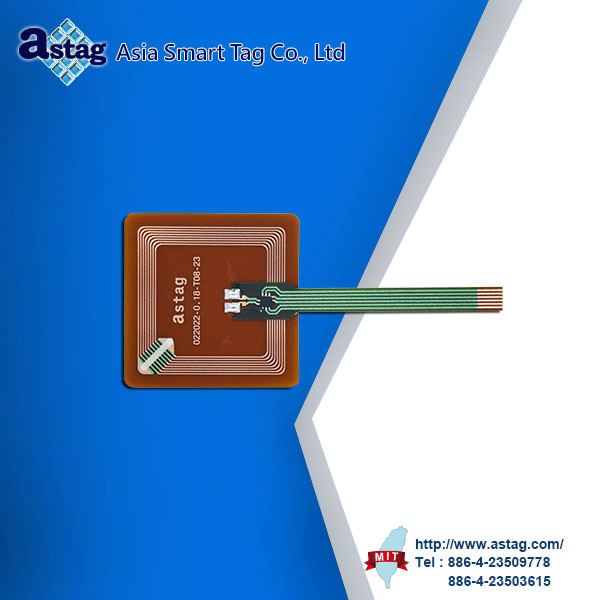 RFID mini tags have a chip that keeps information, and a short range antenna that can exchange data with a RFID reader through radio waves. 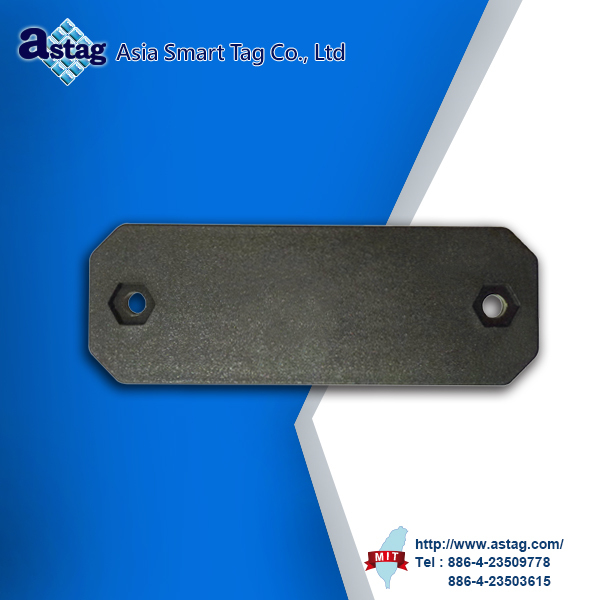 RFID on metal tags are perfect for parking lot management and tool tracking in industrial manufacturing. One of the major units that together make a complete reader, which is also a device used to collection information from an RFID tag. Module does not have a case to cover itself but it has the same function as a reader. 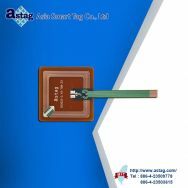 RFID reader is a device employed to collect information from an RFID tag, which is employed to follow the track of individual objects. 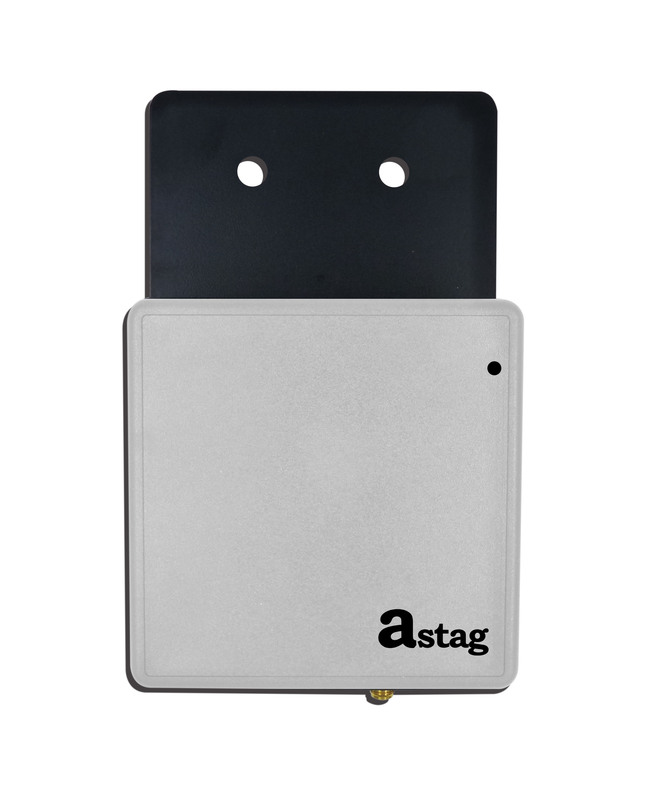 The tag can exchange data with a RFID reader through radio waves. 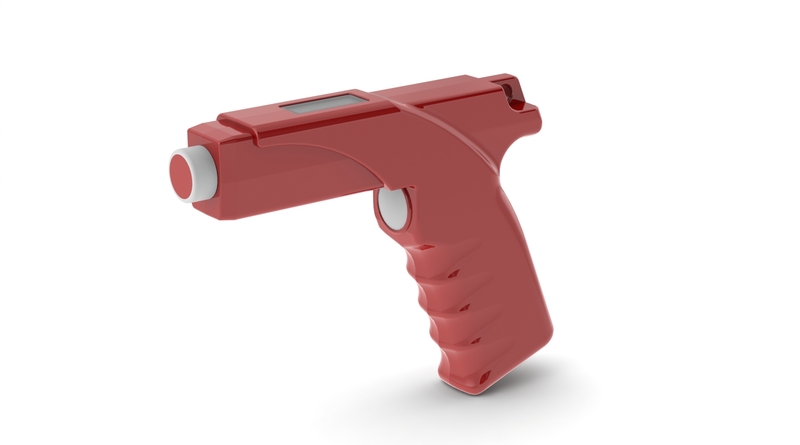 A handheld RFID reader is a device that uses radio waves to exchange date between itself and a tag. This is a portable reader, not a fixed one. 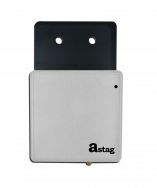 Asia Smart Tag Co., Ltd. (Astag) was established in Taiwan in 1986. We have decades of expertise in RFID manufacturing, and having our own outstanding RFID R&D team and department. 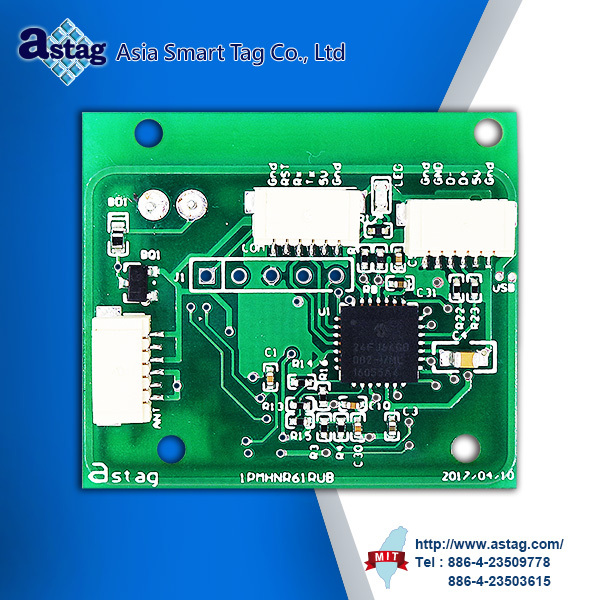 We manufacture RFID tags, RFID labels, antennas, RFID readers /handheld readers, and NFC products, etc. 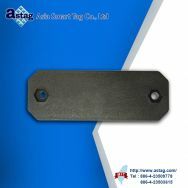 Our products can be customized to be satisfied with every customer's requests. 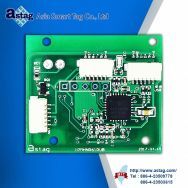 We can design the antenna, software and hardware. 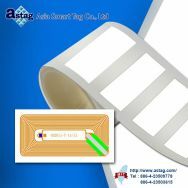 The solutions of all-in-one RFID product can be delivered by us. We keep researching and developing the new product. 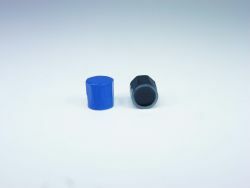 Moreover, we control our quality of product strictly. It is our responsibility to present the best products to every customer.